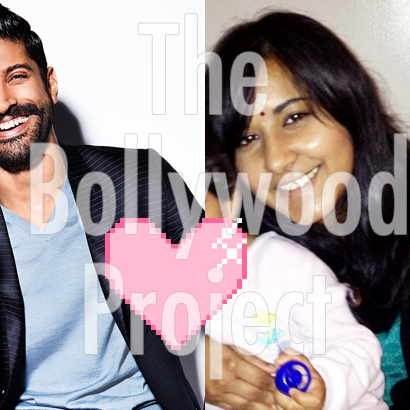 Audioboom / BONUS Episode 45.5: A Discussion on Casting in Bollywood ft. Keertana Sastry of Brown Girl Magazine! You can follow Keertana on twitter @KeertanaKS, read her movie reviews on India.com, and read her writing on Brown Girl Magazine! Don’t forget to subscribe to us on iTunes and leave a review and rating! Episode 46: Quick Ki & Ka Review, Azhar Trailer Review, Richa Chadda’s AMAZING New Song from Cabaret, and MORE HRITHIK AND KANGANA LEGAL DRAMA!